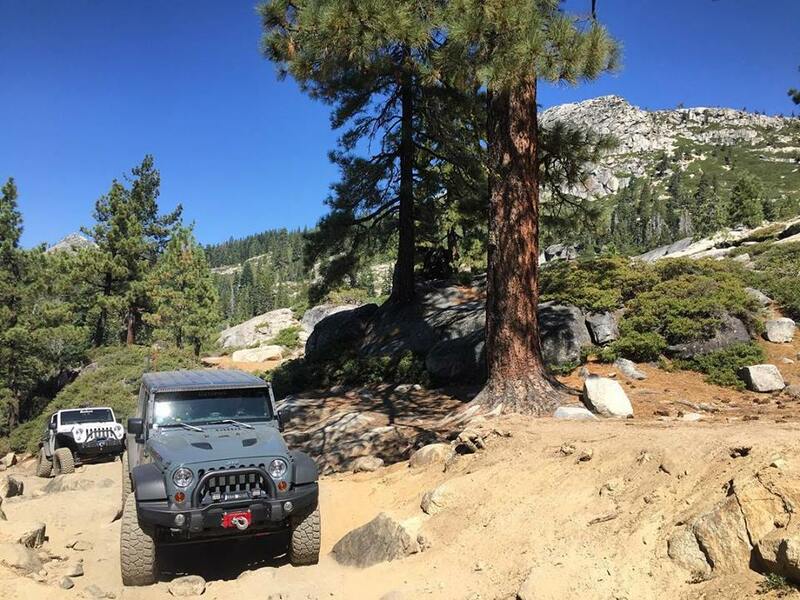 At Blacksheep Offroad, 4 wheel drive is one thing we cannot live without. Whether you are an off-road enthusiast or simply need to leave your house when it is snowing. We understand that this is an application based industry. Not only do we build rigs, but we offer guided trips, recovery classes and pre-trip safety inspections along with general automotive repair. 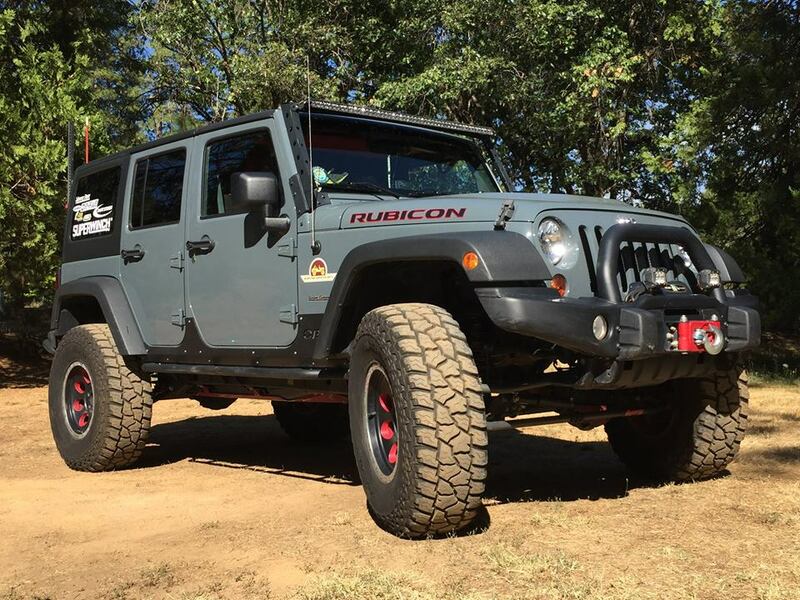 From lifting your jeep and custom fabrication to keeping your maintenance up to date, we do it all. Our location on Main St in Georgetown makes it easy for us to help you get to the trail and back. Also serving the community with reliable automotive repair.